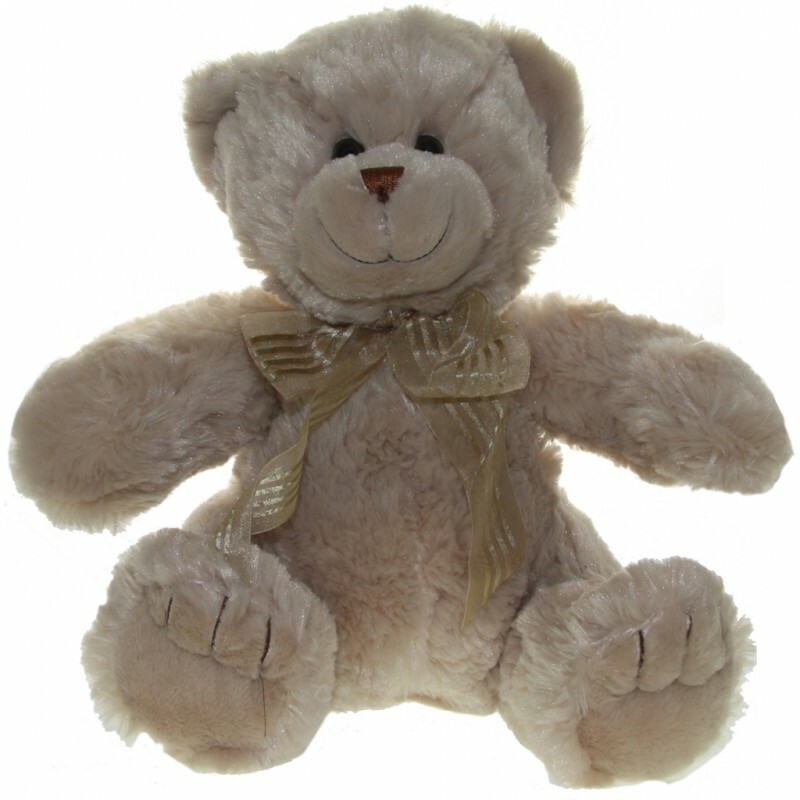 Frankie in Beige is a classic teddy bear and one of our best sellers. He is very versatile and comes in a large range of colours to match all our jumpers. Being so versatile he is the perfect choice for all occasions.